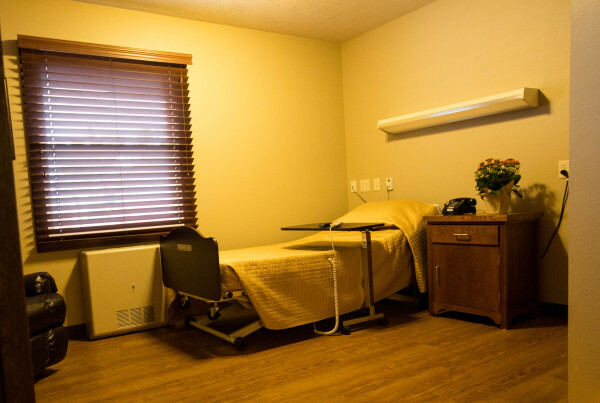 Southridge Healthcare is designed to provide personalized nursing and rehabilitation in a caring and compassionate environment. 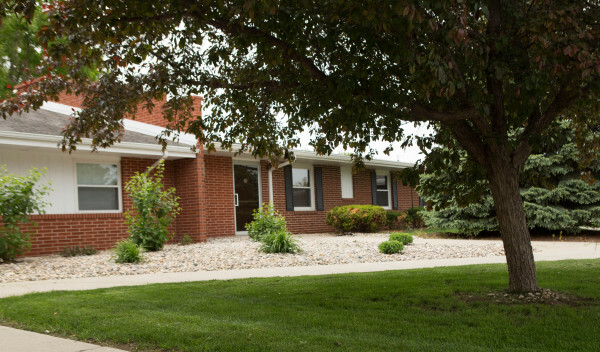 When loved ones need skilled care for an extended period of time, our long-term care team can provide the support they need. 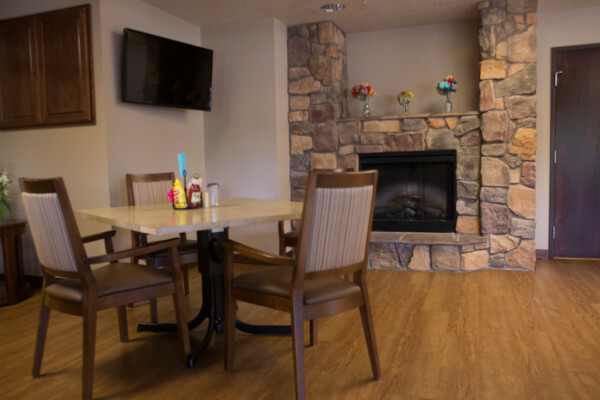 Our goal is to make residents feel comfortable, secure, and empowered to continue to be all they can be. 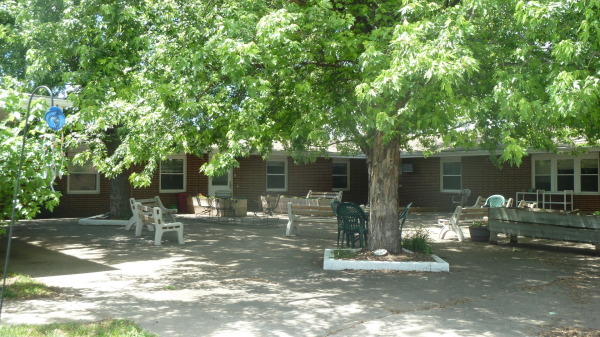 Tailored assistance with daily activities, therapy, meals, bathing, nursing, and supervision are all provided in a personal, homelike environment. 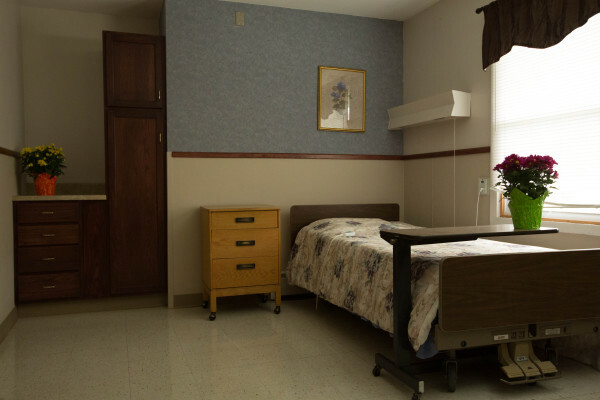 Unique care and support is required for people with Alzheimer's disease and other dementia. 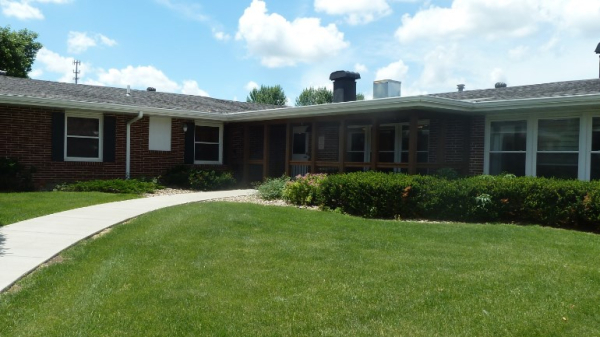 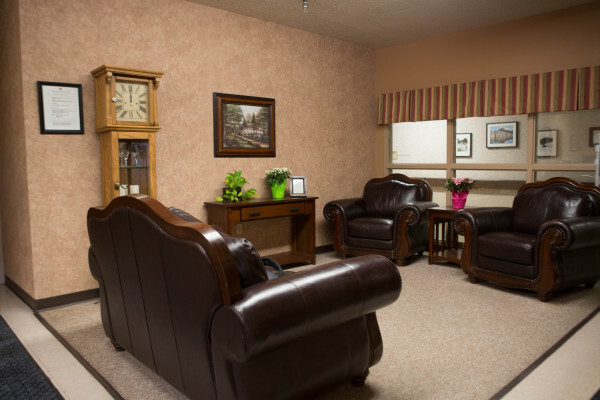 Southridge Healthcare is dedicated to providing the security and surroundings residents require, as well as the sense of stability and warmth each of them need. 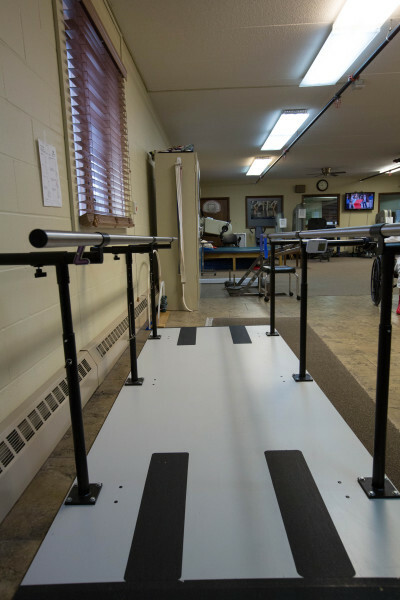 Our goal is to increase our patient's quality of life each and every day through rehabilitation therapy. 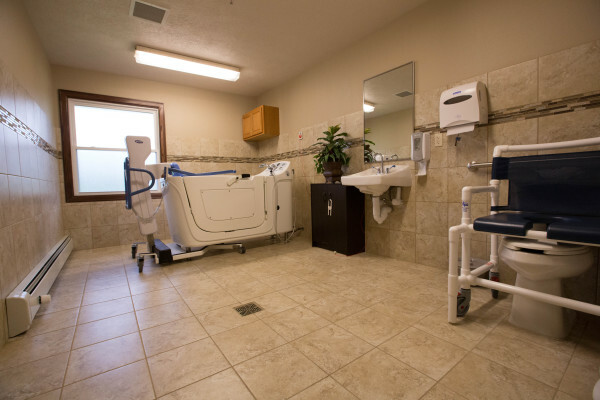 Our new rehabilitation wing offers 16 private rooms, each with its own Euro Shower. 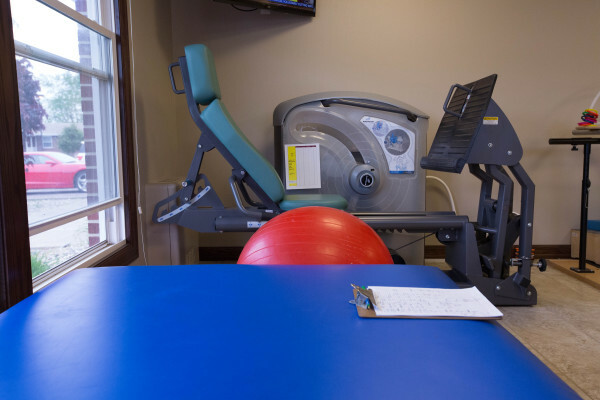 It also has a new dining room, therapy gym with state-of-the-art rehabilitation and spa room. 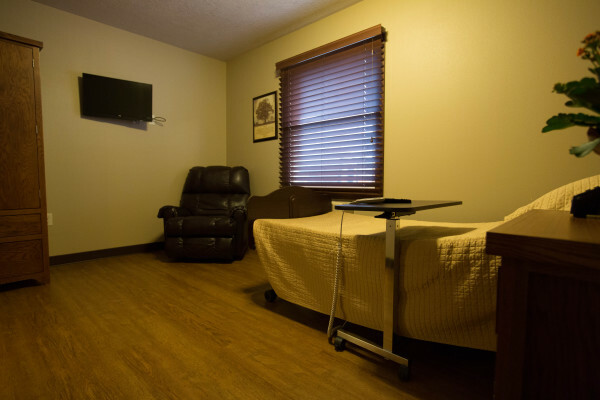 We specialize in short-term, post acute rehab care and help our patients recover from their illness or injuries more effectively through intense rehabilitation therapy. 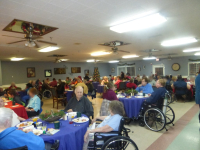 Helping our residents stay physically, socially, mentally and spiritually active is important to us. 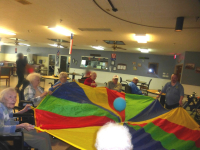 We understand these things are very important to the overall health and well being of our residents and encourage everyone to join in on a vast array of activities both in our facility and outside our facility. 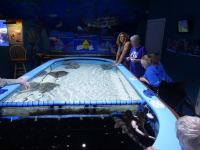 In addition to our group events, we also spend time with them one on one.